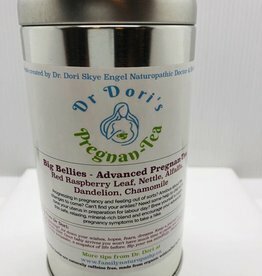 A safe herbal tea infusion for use in pregnancy! 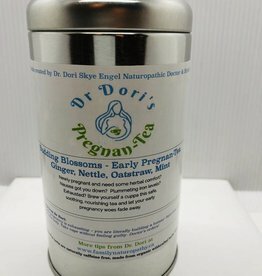 Formulated and produced by Toronto local Naturopathic doctor Dori Engel using wildcrafted and organic herbs. Elderberry: Immune enhancing, Antiviral, Anti-oxidant. 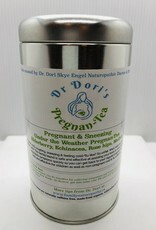 great for flu, common cold, fevers and other acute viral infections. Tasty too! 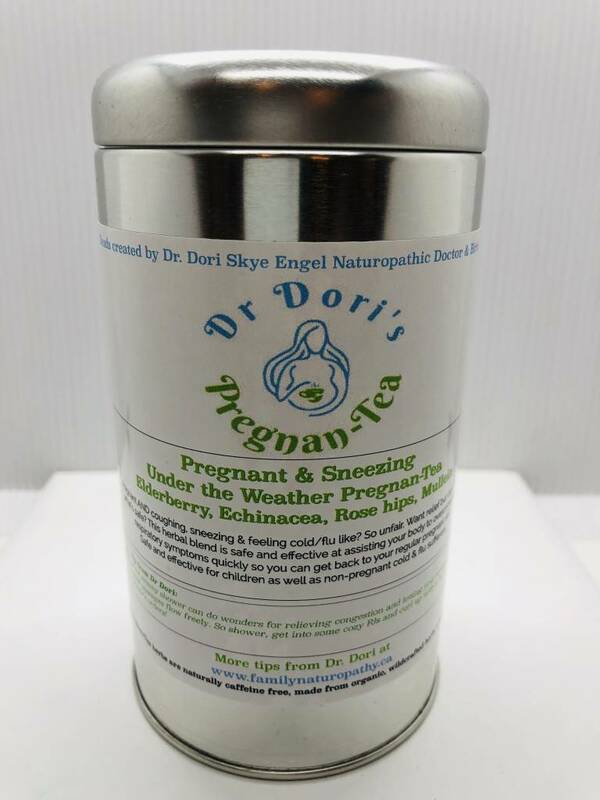 Echinacea: Nature's antibiotic, an effective immune booster that works both preventatively & curatively to help beat bacterial and viral infections such as upper and lower respiratory infections, sinusitis, ear infections, pneumonia, bronchitis, urinary tract infections, mastitis & fevers. Rose Hips: High Vitamin C content helps fight off colds. Tasty, pretty & anti inflammatory properties too. Mullein: Soothing expectorant provides effective relief for coughs and colds.